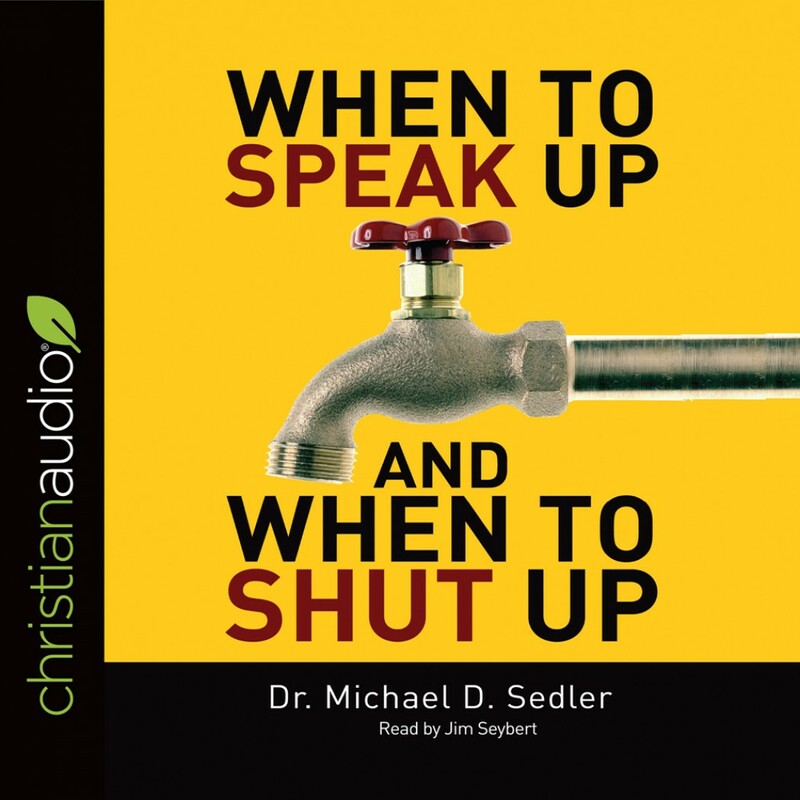 When to Speak Up & When to Shut Up By Dr. Michael D. Sedler Audiobook Download - Christian audiobooks. Try us free. All of us have found ourselves in situations where we don't know if we should bite our tongues or speak our minds. When is silence golden? When should you speak up?